Beads and Jewellery making, knitting & crochet, sewing projects, papercrafts – to find out what’s happening this week see our calendar below. Bring your own project, or use some of the materials (by donation) to start something. Or, just bring whatever you’re working on at the moment and enjoy a chat! 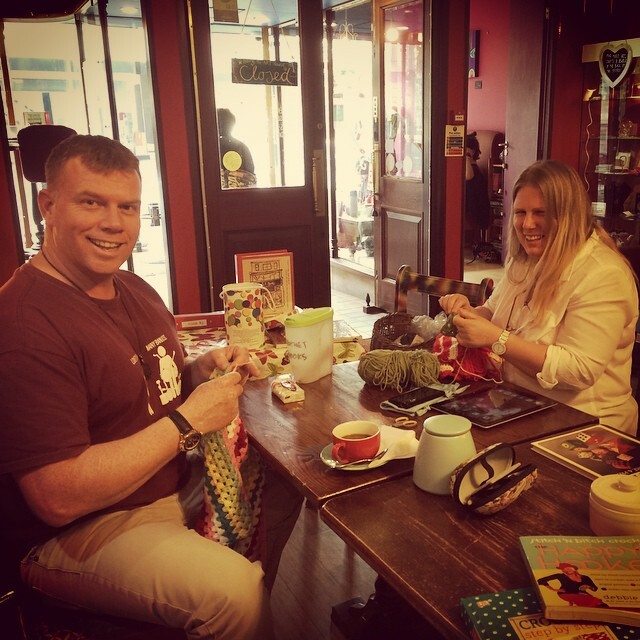 To join our Crafty Creative Clubs in Southampton Facebook group, click here.